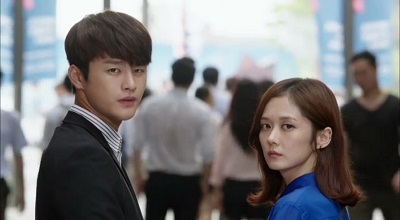 I Remember You (also known as Hello, Monster) tells the story of a criminal profiler (Seo In Guk) and a cop (Jang Na Ra) who investigate crimes while trying to solve a mystery from their past that changed the course of their lives. I Remember You was quite an interesting watch. I love psychological stuff, and there is plenty of it in this drama! 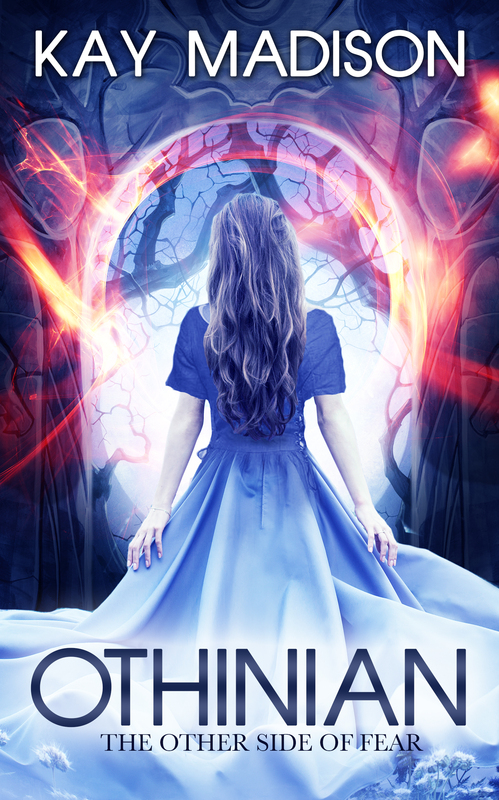 It explores some complex topics including the nature verses nurture debate while posing the question: Are monsters born or created? 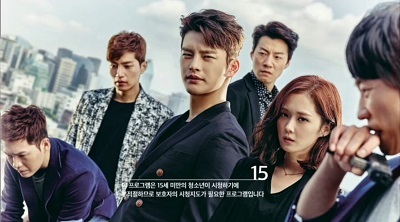 This drama did very well as presenting engaging cases that were in some way connected to the overarching mystery and the main characters in the drama. The first few cases don’t allow us to go too deep, but they were still good. The drama really picks up about halfway through when we move on to some big reveals. How I loved the back story in I Remember You. The scenes where we flash back to Hyun as a child, his relationship with his dad (Jun Kwang Ryul), and his involvement with the killer Jun Ho were very gripping. I would have enjoyed that as its own drama. But I do wish we could have seen even more of this time period in the beginning episodes and throughout out the show. 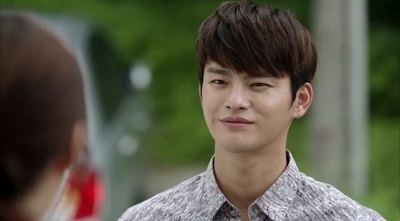 Seo In Guk plays our cool, collected, genius Lee Hyun. His father noticed he was different as a child, and that ends up changing the course of his life. 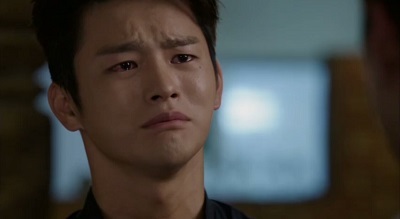 Although Seo In Guk plays calm and confident well, I much prefer him when he shows more emotion. Luckily, he had the opportunity in I Remember You to show us just how deeply everything was affecting Hyun by putting in a very solid performance. I adored Jang Na Ra in the role of Cha Ji Ahn. She is so determined and strong yet completely balanced by her sweetness. She’s also quite funny and a bit clumsy. Next to Fated to Love You, this is my next favorite role of hers. So much fun! Park Bo Gum definitely fit the part of Min/Attorney Jung Sun Ho. 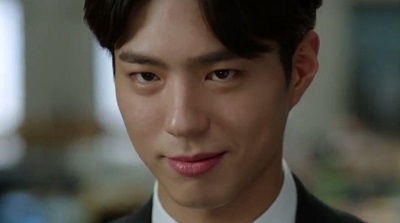 Considering how light-hearted and pleasant he is in most of his roles, the creepy nature of Min was quite a different side to Park Bo Gum. Some of those looks and creepy, sadistic smiles were pretty disturbing. 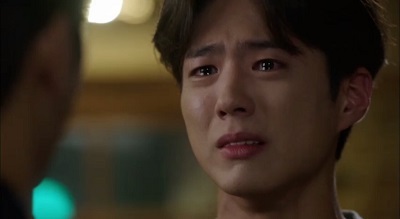 But at the same time, Park Bo Gum easily showed the vulnerability in Min’s character. He wasn’t pure evil and often had a child-like quality to him. The different sides to him showed just how complicated one’s nature can be. 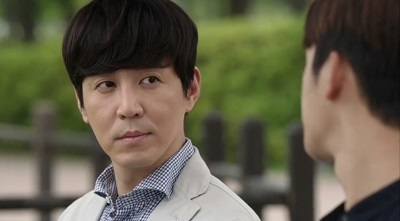 Choi Won Young also puts forth a great performance as Lee Jun Ho. This guy definitely does creepy well! Although he is presented as the villain of the drama, even he is somewhat of a product of his upbringing. We learn that while he was also born with psychopathic tendencies, he was locked away from everyone as a child. This completely shaped who he became, and eventually he committed murder to escape his situation. So even he has reasons behind what he does. But he definitely comes off as more villainous than Min. We also get to see firsthand the devastation that he caused to Hyun and Min’s family. I think this portrayed him in a more negative light. But he too was a very complex and interesting character. The romance in I Remember You is very subtle and sweet. Hyun and Ji Ahn have a relationship that moves at a very slow pace and has a true feeling of normalcy to it. If you don’t like kdrama clichés, there are very few to be found in this drama. I really enjoyed this pair. Then we have the bromance. Hyun and Min start out with a very strained relationship. Min felt that Hyun had abandoned him all of these years which built up a lot of hatred inside of him…enough hatred that he was killing people who had abandoned their loved ones as a sort of revenge. It’s all very disturbing and sad. And quite possibly the best scene in the drama for me is when Hyun discovers Min is his brother and confronts him. The emotion in this scene was completely tangible and so intense! I felt to terrible for what each brother had experienced. But they go on to become close. Hyun is determined to save Min from his killer ways, but Min doesn’t seem to have the ability to fully understand why what he does is wrong. But Min genuinely loves his brother, and that is what causes a change in him. Because what he does hurts Hyun, he is willing to stop killing. Such a heartbreaking, yet sweet relationship. I really wish the drama had taken more time to explore Min’s character. Here you have a case where a child was born with psychopathic tendencies. But how would he have turned out if his father hadn’t become obsessed with his son’s disturbing nature but instead raised the brothers in a loving home? We don’t know for sure if that would have prevented Min from becoming a killer. But because he was kidnapped and raised by Jun Ho, it was an easy path to embracing that psychopathic nature. This is where the drama could have really dug deep into Min. Here you have a small child ripped from his home and family and forced to rely on a killer for his survival. We know it was hard on him, and he felt abandoned by Hyun, but I wanted to know more. What was his life like with Jun Ho? Frequently, kidnapping victims develop something called Stockholm Syndrome where they begin to empathize with their captor and even develop a relationship. This is a perfect example because Jun Ho becomes necessary for Min’s survival because Min is just a small child with no way to escape. And once that relationship eventually took shape, what happened that allowed Min to fully embrace his killer nature? Of course, we can get an idea of what went on, but I felt it was a missed opportunity to explore this topic more. 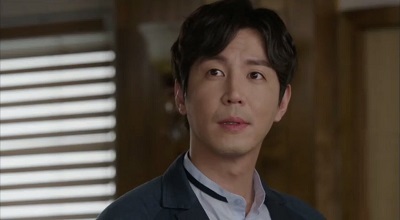 One thing I think the drama does that really helps the audience connect with Min is the fact that they never show him actually murdering anyone. I think that creates a sort of distance from these terrible acts which allowed us as the audience to be shielded from that side of him. So let’s sum up the negatives for me. While the start was good, it took about half the drama to really get going. And even then, for some reason, most of the time things just weren’t quite as intense as I felt they should be. I think digging deeper into Min’s character would have helped that. But I Remember You had so many positives. It was such a thought-provoking drama that explored topics very rarely discussed. Every single one of the main actors nailed their roles and really allowed us to connect with their stories. I Remember You had so much going for it, and it really is a great drama that I would definitely recommend. This entry was posted in Reviews and tagged Choi Won Young, Hello Monster, I Remember You, Jang Na Ra, kdrama, Korean Drama, Park Bo Gum, Seo In Guk. Bookmark the permalink. Yes!! 🙂 Awesome review, awesome drama… I’m so excited for SIG next one, too! Thank you 🙂 It really was an awesome drama that definitely left an impression! Great review of a fascinating drama. I gave it an 8/10. Thanks joybran 🙂 It’s exactly how I like my crime dramas. What a great story! Well, that was a rather interesting drama. I see you also like psychological stuff. This is one of those dramas wherein the writer/director really understands the main character – especially the antagonists. Next to business, my other passion is psychology. So I prize dramas or movies wherein the antagonist is not simply someone doing “typical evil stuff”. There must be a reasoning behind. In this drama, you actually feel bad for the two main psychos (LOL). In the end, they thought they were doing people a favor. They were trying to do what they thought were right. In that sense, they were “good” people who unfortunately lived in the wrong world. HAHA. Had it been an emotionless eye-for-an-eye world, they would be the perfect citizens. I think Park Bo Gum’s character was the most important. He was actually the thesis of the whole drama. There were many psychological questions in the drama that the writer wanted to answer. The actions of this character were technically his answers. He is interestingly also the character I am most interested in and who I connected with the most. Not that I am the psycho type. LOL. Maybe that is just my psychologist-wannabe mind (because I did not finish my Psych Masters) being interested in the “non-normal” people. It just lacked one thing though: Kdrama romance. HAHA. Although it is not necessarily important for the story, I believe most people who watch Kdrama do so because of Kdrama romance. I actually have no idea how to desribe ‘Kdrama romance’. But there is such a thing, I think. In City Hunter, Pinnochio and I Hear Your Voice, the romance was stitched to the whole story. But in here it was really just a side show irrelevant to the main story. Oh yes, I love psychological stuff! Which is why I really enjoyed this one. I agree, the writer did really well at portraying how the minds of the villains worked and allowed us to sympathize with them. 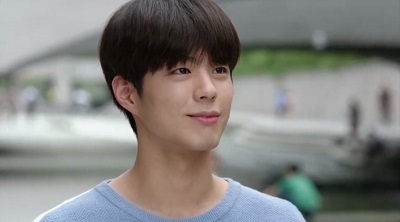 Don’t worry, lots of people connected with Park Bo Gum, lol. He was very interesting and it was impossible not to feel for him. I watched this after it was listed on a website as being a good noona romance. I am, as you know, a sucker for those. I was somewhat surprised to find myself in this completely gripping psychological crime thriller that was definitely not a noona romance. But, boy, am I glad I took the time to watch it. 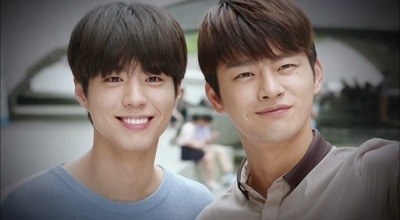 While I never thought for a moment that Seo In Guk’s character was the psycho his father thought he was – winning no awards for parenting or psychology there – I admit I loved the way the first episode was directed. Having the clearly-fake scenery playing behind in the car so he looked like he was placed awkwardly in the world, the framing of him in his house for the first time, and numerous others. The direction got a bit more standard as it went on but by them I was so invested in the story I didn’t notice. 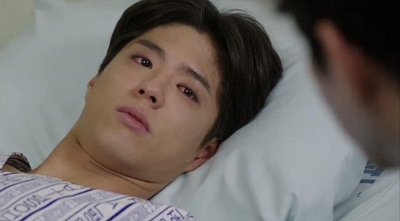 Park Bo Gum gave a really nuanced performance as this kind of brittle psychopath who instantly collapsed into a little boy when he realised his hyung still loved him. While I thought his story was great and really tragic, I still think he needed to pay for his crimes. I can’t say I was overly impressed with the meandering ending but as far as Kdrama ending fails, this isn’t up there with the worst. The romance component was the least compelling part of it. It was a shame because I actually felt like the two leads had great chemistry and I’ve always liked how Jang Na Ra’s characters are quietly strong. But every time they were together I felt like I was in a different show. I still don’t know why he showed up at her place when he was accused of murder or why we got sweeping romantic music when he did. In fact the OST for this is not great and regularly undercut a scene for me. Seo In Guk was clearly almost asexual. He wanted to be close to her but he didn’t seem driven to make that relationship physical. His reaction to her kissing him showed us he seemed almost confused by her desire for skinship. Instead of dealing with that, they placed a random kiss at the end that felt out of place. I feel like the romance plotline could have been used to dig deeper into the psychopathy of the three men but instead it became a standard ‘cold man saved by love of good woman’ plotline, which seemed strangely pedestrian in the context of the rest of the drama. Overall, this is a very underrated drama that I really enjoyed. Oh yes, this is definitely more than a noona romance, lol. Some of the promotional material was a bit misleading at hinting at a bigger romance story than there was. It’s completely a subplot. 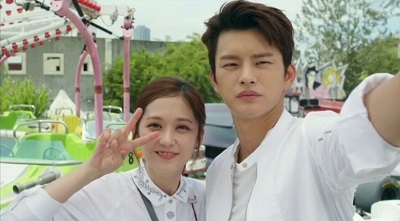 I too thought that Seo In Guk and Jang Na Ra had fantastic chemistry and would have liked to have seen them develop a bit more. But I wasn’t too disappointed with that since the main story with the brothers was so compelling! It’s such a heartbreaking story, and I found the psychological issues explored to be so interesting and complex. 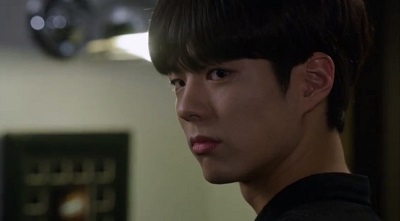 Park Bo Gum really shined in this and made a killer seem very sympathetic. If this wasn’t Dramaland, I would definitely want him to pay for his crimes too though, hehe. What I found so interesting about Min was that his psychopathy seemed to be linked to a kind of perpetual childhood. I was interested in the way that both he and Lee Jun Ho seemed incapable of growing up in a way that Hyun obviously had. It’s what made him so menacing because I felt like he could chuck a tantrum and murder somebody at any moment, like a child might break one of their toys in a fit of pique. Ironically, that childish manner was also what made him so endearing. The way he collapsed gratefully into his hyung taking care of him re-enforced this: like his behaviour was the result of some kind of perverted childlike innocence. Both killers had a childlike curiosity about human behaviour. It reminded me of conversations I used to have with my nieces and nephews when they were young: “That’s wrong, isn’t it? What they did is not okay. They should be punished, right?” as though they’re not entirely sure and want confirmation from an adult because they’re still trying to work out this whole morality thing. As for the romance subplot – I have no idea why people say this is a noona romance. There’s nothing in it about their comparative ages at all. In fact, I got the impression the characters were of similar ages and, even if she was slight older, the age was never an issue. No idea why I’ve seen it listed as such. Exactly! Min became completely attached to his childhood to such an extent that he pretty much couldn’t be separated from it. And combining that with his psychopathic tendencies made him feel quite unnerving because you just didn’t know what he was going to do. But yes, that’s also what made him have this child like innocence to him where he really just seemed like he was doing what seemed logical and made sense to him. It was really a fascinating dynamic to watch play out with his brother. And much of the same really applied to Jun Ho too. I’ve noticed that people frequently label dramas as a noona romance simply when the woman is older even if just by a little bit. Hence why I think they label this one as such. But she’s only like 6 years older than him in real life, and it certainly wasn’t an issue in the drama. I usually think of noona romances as having a bigger age gap and/or to the extent that the age difference actually effects the romance in some way whether it be how they see each other or how the world sees them. So this one doesn’t really fit in my book.